We're all Pinterest junkies, right? 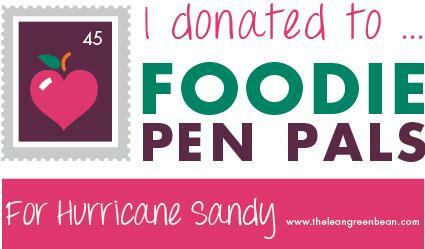 Well, I thought it would be fun to share some things I'm pinning every once in a while. Yes, I know some people may think it's a cop-out post. But I always enjoy reading them! And yes, I admit, it's easy. 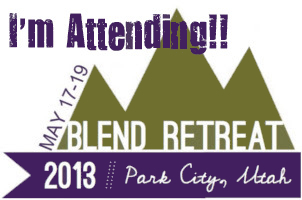 Sometimes it's fun (and needed) to take the easy route with blog posts. 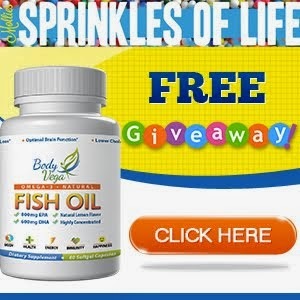 They take a whole lotta time, dear friends, and on weekdays the name of the game is easy! So here's some things I've pinned lately and wanted to share with you all! 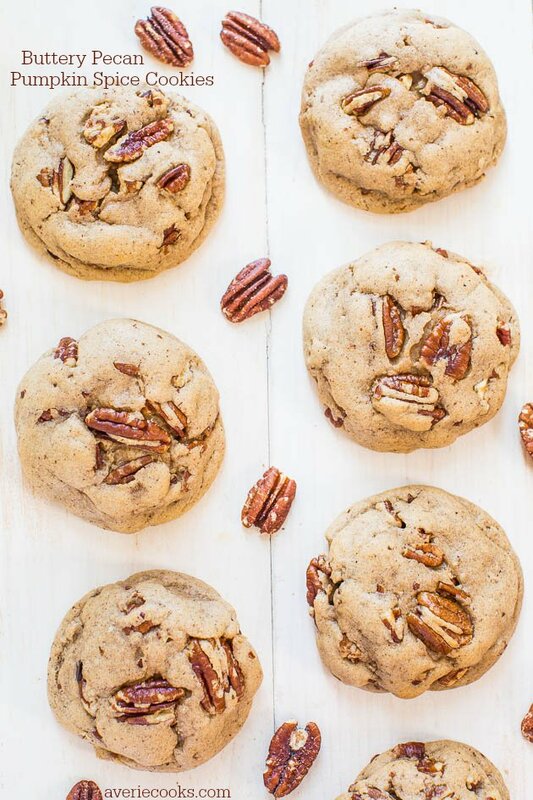 Buttery pecan pumpkin spice cookies. We have a dessert potluck coming up at work. I think I may have found what I'll be bringing! 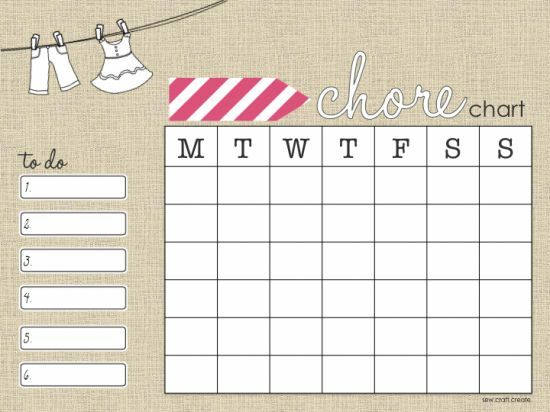 Kids Chore Chart. We've started using this at home. Kaydin struggles with keeping on things that we want to make a habit. I think she may get this from me. but I'm determined to make chores just a part of her everyday life. This chart should help! 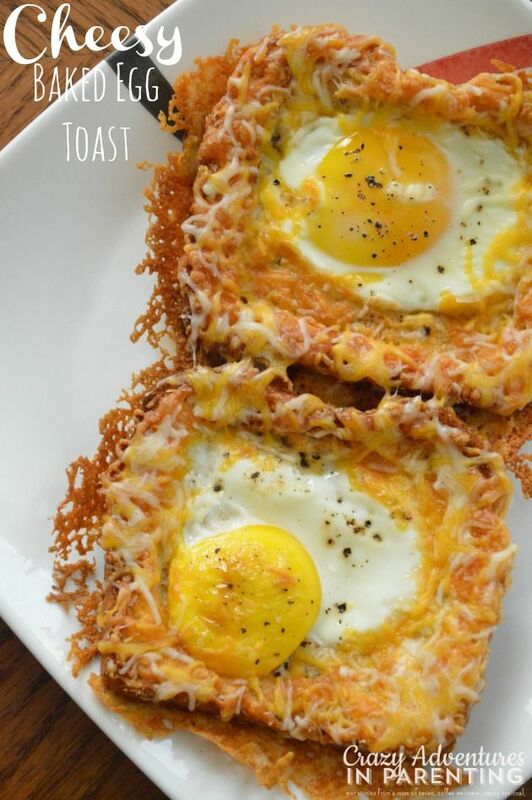 Cheese Baked Egg Toast. Wow! So Yum! And so easy! 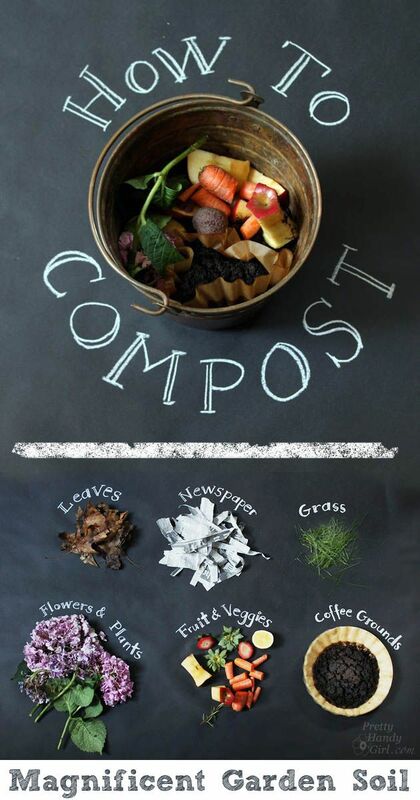 How-To Compost. I have a compost barrel that I started this spring. I never even added it to the garden, never made it that far but I made compost!! So easy. It actually started to smell realllllly bad when we were getting all that rain this summer, but I just added a bunch of shredded newspaper and it corrected itself. I had been adding too much green (food scraps) and not enought brown (leaves or newspaper) I use this one and love it! Peacock Costume. 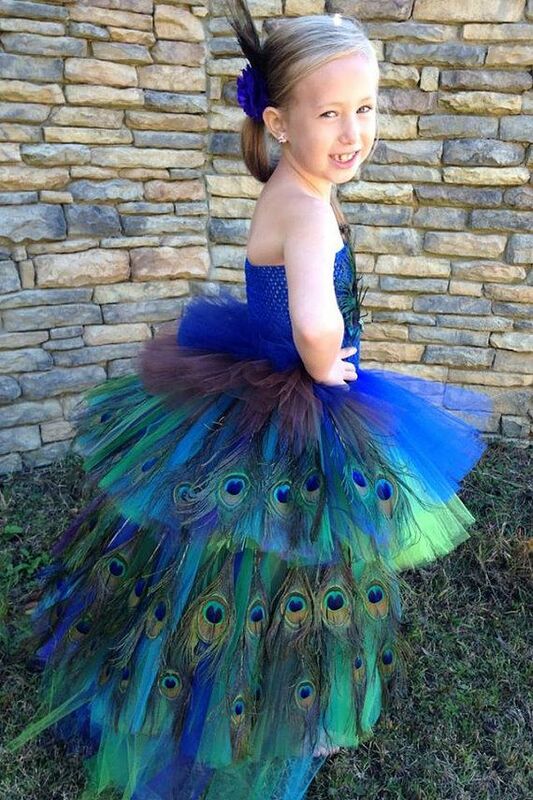 Kaydin decided on a peacock as her Halloween costume this year. I envision my creation to look like this. Hoping I can make it work! Peacock Fanned Tail. And she is determined to have a fan tail like this. I'm less confident about this becoming a reality but I think we're gonna try! Hairstyle I'm Loving! 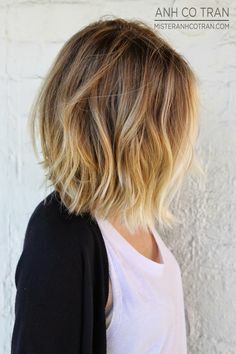 If I ever decide to chop my hair off again in the near future, this'll be what I show my stylist. 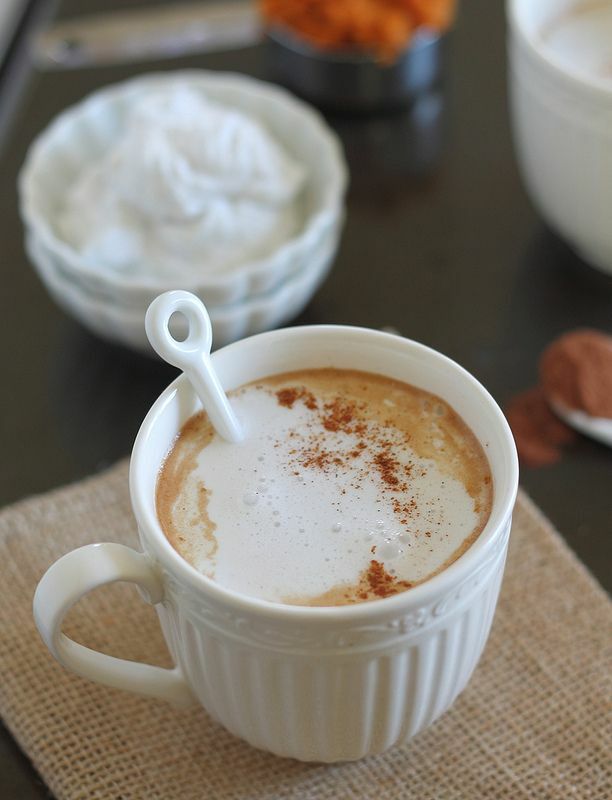 Umm, Yum!This pumpkin hot chocolate with vanilla coconut milk whipped cream sounds AH-mazing! And to keep up with all the other random everything I'm pinning, follow me!